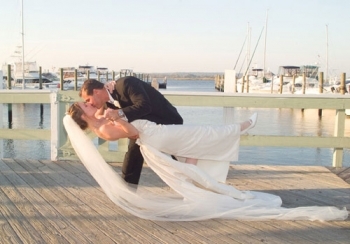 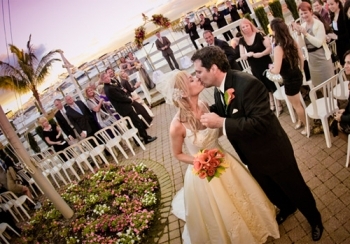 Enjoy your once in a lifetime celebration in a one of a kind setting. 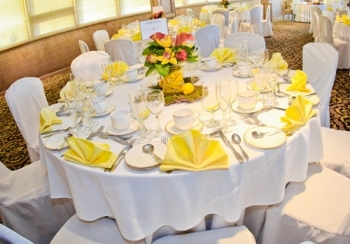 Your wedding celebration will be a day you and your guests will remember for many years to come. 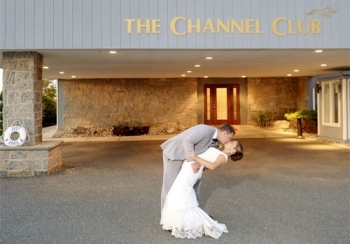 The Channel Club provides a breathtaking backdrop for this special day. 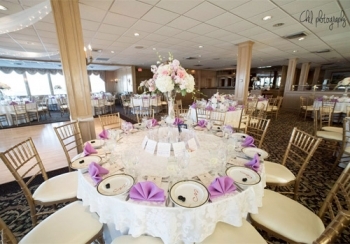 Beginning with your cocktail hour in our waterfront Regency Room, with glass atrium and continuing with a gorgeous reception, of up to 250 guests, in our Terrace Room featuring huge windows on three sides overlooking the water and evening sunsets.